Courtesy of Darrin Nelson and his fine blog. See it here. Though the photo says 1914, the date is thought to be 1910. 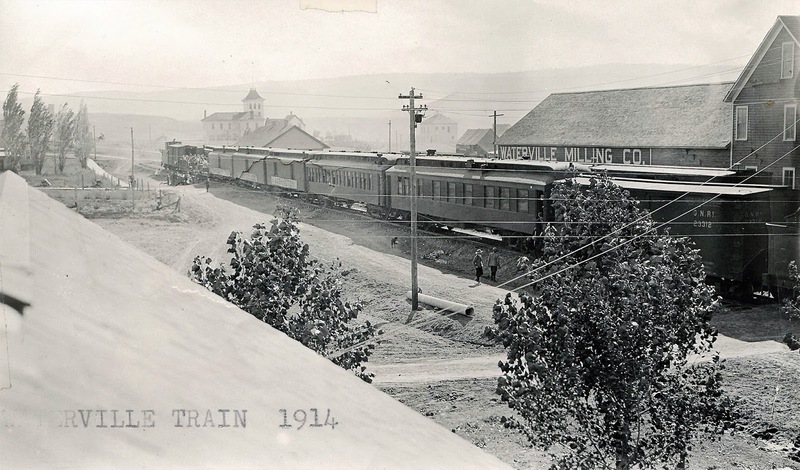 Note the depot behind the last three baggage cars.